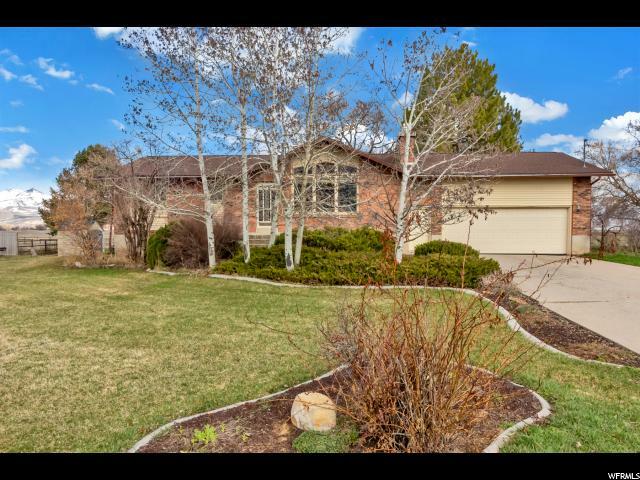 All Benson homes currently listed for sale in Benson as of 04/19/2019 are shown below. You can change the search criteria at any time by pressing the 'Change Search' button below. If you have any questions or you would like more information about any Benson homes for sale or other Benson real estate, please contact us and one of our knowledgeable Benson REALTORS® would be pleased to assist you. "Charming home in Benson. This home has beautiful views of surrounding mountains and pastures. Secluded backyard with plenty of space for entertaining and playing. Updated kitchen and bathrooms. Windows were replaced in 2012. Spacious garage and much more. Call listing agent today !" "Three separate kitchens... updated ...all on .90 acres. Main floor has been remodeled. New flooring. Basement apartment has been updated. New flooring and paint. Electrical has been updated. 2 new furnaces and water heater. A/C has new condenser. New septic tank installed 2/19."